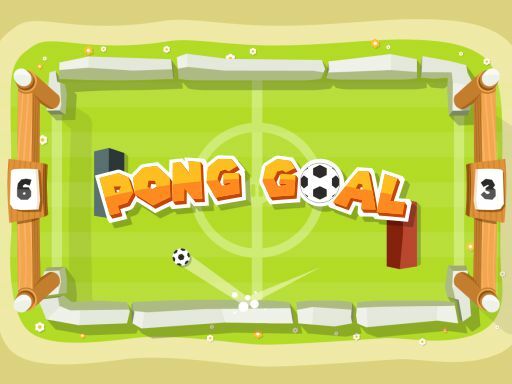 Pong Goal is a simple pong style game with modern graphics. Get 8 scores/goals ahead, and you win! Easy to play, with 3 difficulty levels to choose.